I miss Taiwan! My last visit was in 2012 with my entire family. 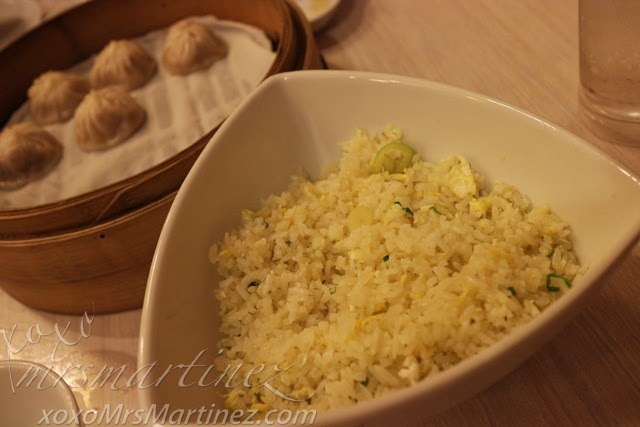 I love everything in Taiwan- the people, the scenery and of course, the food! I wish we could all go back soon. 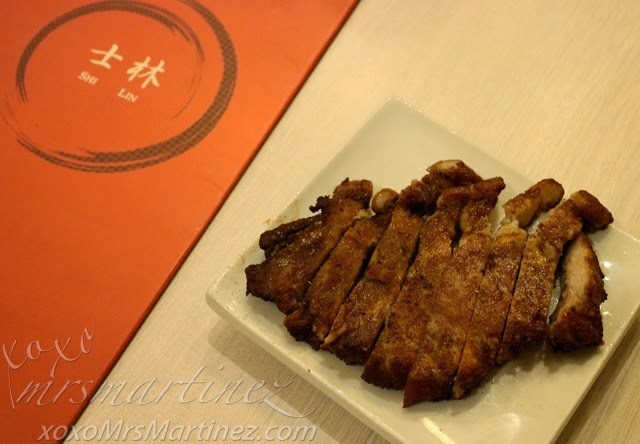 Speaking of Taiwan, there's a Taiwanese restaurant that I have recently discovered called Shi Lin in Power Plant Mall, Rockwell Center, Makati. I ordered my usual favorite Pork Chop Rice and it didn't disappoint. One thing I like about this dish is that it was not cooked with breading. It was not oily, it was flavorful. The meat was tender and not dry. I was with Rowena and her daughter when I dined here. We requested the rice to be served in a separate bowl. The serving was good enough for sharing. The rice was a bit oily though but tasted delicious just the same. An extra order of plain rice is about PhP 45. 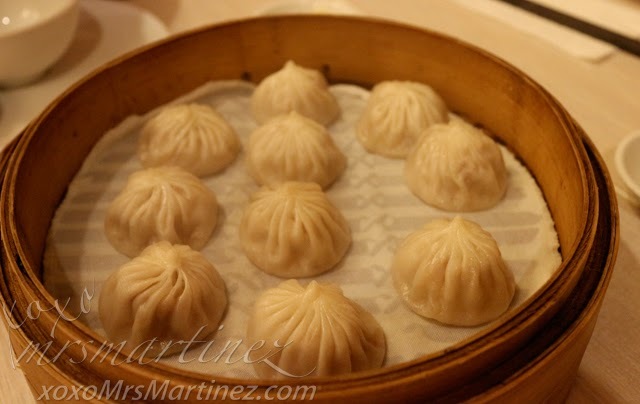 You should not miss ordering Xiao Long Bao when you are in Shilin. The wrapper is thick enough to hold the soup inside but thin enough so you can easily enjoy the flavor of the meat. It was already late and we were all eager to go back home. I promised to order more from the menu on my next visit! What's your favorite item on the menu?